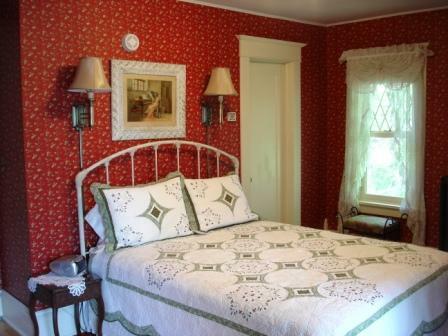 Historic Victorian B&B. 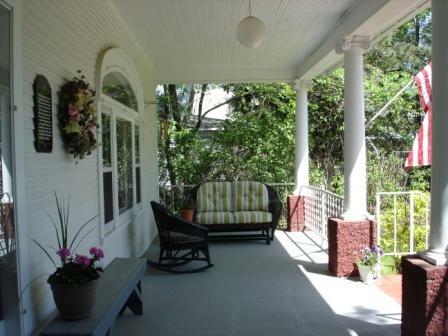 Amenities include private baths, a/c, 2 rooms with romantic whirlpools and a full breakfast. Enjoy a refreshing swim at the Halvorson beach or bike the Heartland Trail.